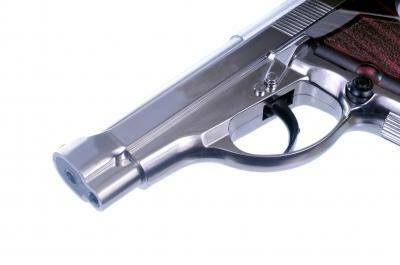 Floridians who voluntarily get mental health treatment could find themselves on a gun ban list. It only affects those who are diagnosed as being an imminent danger to themselves or others. Even so, Gov. Rick Scott is being pressured to veto the bill. Dana Farmer with Disability Rights Florida laid out her group's concerns in a letter. Farmer says the bill wrongly penalizes people with mental illness – most of whom are not likely to be violent. The governor's office has logged 20,000 emails and phone calls requesting a veto. Scott could avoid some of the controversy simply by not signing the bill. Unless he opts for a veto, it will go into effect July 1st with or without his signature.